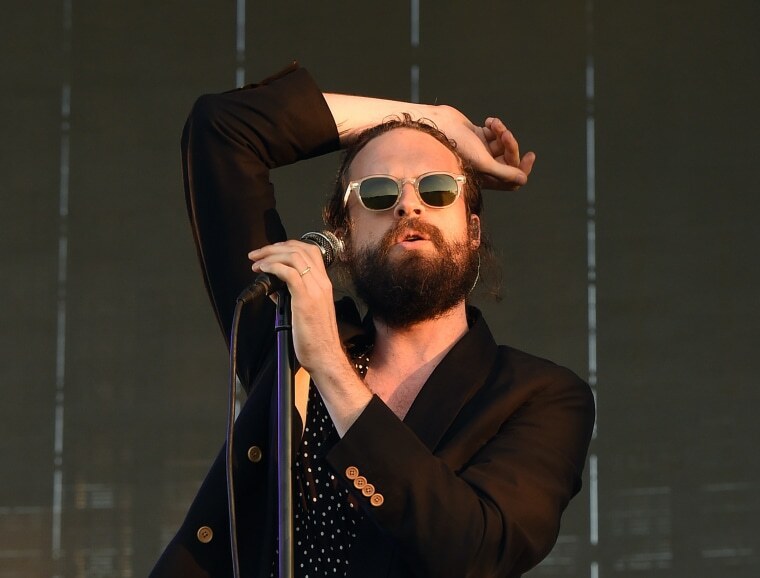 Father John Misty premiered a new track at a tour stop in Tokyo the other night. The song, which Pitchfork speculates is called "Mr. Tillman, Please Exit The Lobby," is a bit of a return to form for Misty, more akin to his first two albums than last year's long-winded Pure Comedy. Last summer, Misty revealed to a crowd at an Australian gig that his next record is near complete, so fingers crossed that we'll be hearing the studio recording of "Mr. Tillman" sooner rather than later.